Three-ounce shampoo. Mini deodorant. Itty-bitty body wash. Travel toiletries can be super cute, and if you pack right, they'll also be super helpful, covering all your grooming and body care needs while you're jetsetting. But they’re trickier to pack than you might think. Pop quiz: Do you know the TSA's liquid restrictions? Is it the same for aerosol? Don't worry, our guide will help you navigate those hurdles and give you the ultimate toiletry packing strategy. We’ll also share the number-one most forgotten toiletry, so you don't leave it out, too. Let’s get packing! Our mission with this list: To keep you looking, feeling, and smelling great for anything from an overnight to a two-week trek. 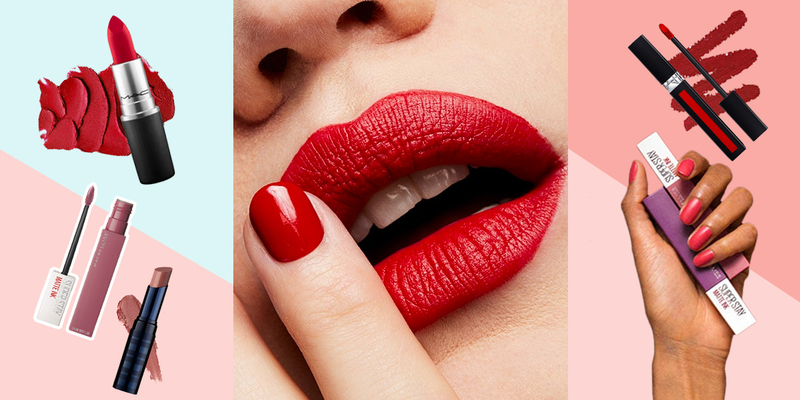 Keep in mind, this list doesn’t include makeup, but we’ve got you covered there, too. Should I Rely on Free Toiletries? Free stuff is always good, right? Well, depends. Though your hotel or rental may have complimentary toiletries, the quality of those items can be a tossup. Travelers with sensitive skin; curly, textured, or temperamental hair; or simply high standards shouldn’t rely on freebies. After a few nights of washing your face with a harsh, perfumed bar of soap, your skin may launch into red alert. 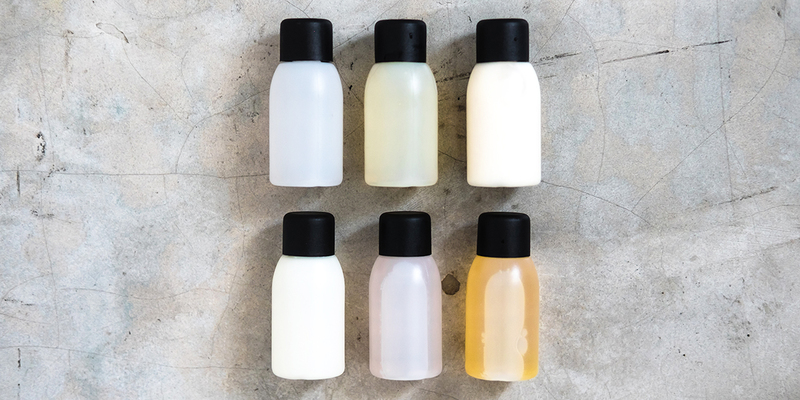 The safest bet is to purchase some TSA-approved squeeze bottles and bring your own tried-and-true products. Or invest in buying travel-sized versions of your preferred brand. If you’re feeling frugal, you can always try to collect samples of your faves from various cosmetic counters or as a gift-with-purchase. Where Should I Buy Toiletries? We’ve all seen the travel section at the local drugstore. It’s a snooze. They carry the same basic brands. If you order items online, you can save yourself a trip to the store, save money, and shop a bigger range of brands. 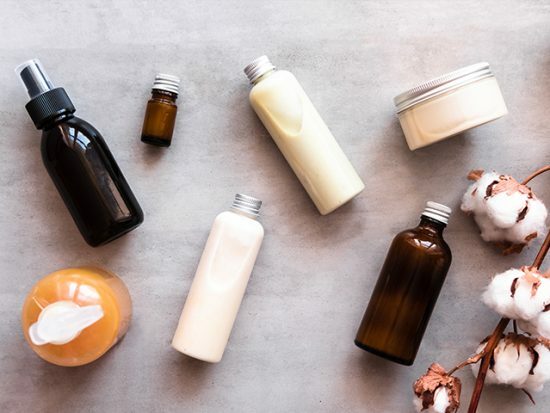 Here are our five favorite online retailers for toiletries with links to their toiletry sections. How Do I Pack Liquid Toiletries? The overlord of airport security (aka the TSA) sets limitations on flying with liquids. The rules are very specific and sometimes a bit hard to understand. No worries. We’ll break it down. Rules apply based on how you are handling your luggage, specifically if you’re checking a bag vs. carrying a bag on the plane. If your suitcase is checked, there are no limitations on liquids. Score! You can bring as many full-size or travel-sized liquid toiletries that will fit in your bag, which includes aerosol cans. For the carry-on-only crowd, you must adhere to TSA’s 3-1-1 rule (3.4 oz bottle or less; one quart-sized, clear, plastic, zip-top bag; one bag per passenger). Translation: Stock up on those mini bottles, which can include aerosol cans, or decant your items in reusable bottles. Either way, keep them accessible in a plastic bag so you can show the security agent. What’s the Best Toiletry Bag for Travel? In the epic battle against disorganization, the right bag is the ultimate weapon. There are two types of bags that belong in every frequent-flier’s arsenal. Keep your liquids organized in a clear, quart-sized (or smaller) bag and you’ll cruise through security. It doesn’t need to be fancy. Heck, you can even go with a basic kitchen Ziploc bag. If you go this route, be prepared to replace it every trip. These aren’t exactly made to last. The better option? Invest in a more durable, reusable clear bag from Amazon. Transport your non-liquids in a colorful, cute multi-compartment bag. Once you’ve landed, you can keep your hotel bathroom pristine by storing products here when not in use. Our top pick is a $19.99 bag by Sleeko, available on Amazon. This bag is water resistant, has unique compartment customization, and it can hang on the back of a bathroom door, freeing up precious counter space. Our other favorite is a $13.59 bag by Mossio, available on Amazon. It hangs; it has strong compartments; and it comes in a variety of fun prints. What’s the Best Reusable Travel Container? Get ready to BYOP: Bring Your Own Product. The alternative to buying travel-size products is bringing your own from home in TSA-approved containers. It’s cost-effective and eco-friendly since you can re-use these containers over and over again. WTP editors love the silicone squeeze containers by Oursunshine. And travelers at large agree: This brand is sold on Amazon and is listed as Amazon’s Choice for “travel bottles.” What really sets these guys apart is their size variation. The largest bottles are great for shampoo and conditioner, while the small pots are great for more sparsely used products like eye cream. The bottles have a wide opening which makes it really easy to transfer product from bottle to bottle. Pro tip: If you’re working with especially difficult containers, you could invest in a small bottle funnel. Mini spatulas (made famous on “Shark Tank”) also come in handy if you’re trying to use up that last bit of product. What About Toiletries Sold in a Bundle? If using a funnel to transport your shampoo from one bottle to another sounds like a waking nightmare, read on. You can outsource all the toiletry shopping and packing by buying a bundle, a set of mini’s pre-packaged by a retailer. Think of it as a one-click solution. WTP editors are fans of Walmart’s bundle. For $6.44, you get a 10 piece kit. That’s $0.64 per item, which is a great deal! Though this bundle doesn’t tick off every item from our checklist, it does include the most critical items. There’s a men’s and a women’s version of this kit. Is Dry Shampoo Really Worth It? Greasy hair strikes more often when you’re in transit. Keep it fresh by splurging on a luxe toiletry that’s worth the hype: dry shampoo. After a long flight or day of sightseeing, a quick spritz can keep your hair looking clean, dry, and voluminous. 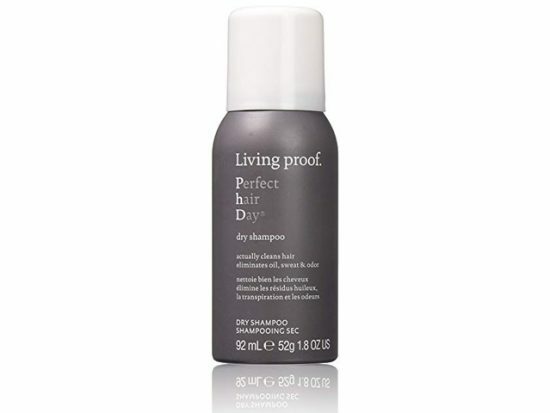 If you’re new to the dry-shampoo camp, here’s a little primer. Dry shampoo comes in a little hairspray-like can. Hold the can 12 inches from your head and spray onto your roots. After a few minutes, the spray will dry into a white powder, that looks a little wacky. Just tap the powder into your roots until it’s no longer visible, or brush it through with a hairbrush. You’ll notice immediate results as the powder soaks up grease and adds volume. Our pick is by Living Proof. This brand doesn’t have an offensive scent, it’s easy to use, and it comes in a TSA-friendly 1.8 oz can. If you’re heading to a tropical destination where there’s Coppertone and Banana Boat in every beachside kiosk, you could be thinking you’ll be a-OK picking up a bottle after you land. That would be a mistake. The Skin Cancer Foundation recommends topping up your SPF everyday, not just when you’re beachside. And the sun’s rays are mega-strong when you’re flying, since you’re above the clouds. Do yourself a favor and keep your protection handy. Our pick? Neutrogena Ultra Sheer Dry-Touch Sunscreen. This stuff goes on sheer, never gloopy, and it stays put. With a 4.4/5 star rating on Amazon, it’s got plenty of fans. Those that prefer a zinc-based option should consider EltaMD UV Clear, an “Allure” Best of Beauty winner and dermatologist fave. Should I Pack Over the Counter Medication? Once you start doling out ibuprofen from plastic baggies, you’ll be dubbed “the mom” of your group. But stashing a few over-the-counter meds in your bag is absolutely worth it. When you’re in a new place, you don’t know how your body is going to react. If you do go down for the count with a headache or an allergy attack, you’ll be grateful to have painkillers or allergy relief handy (as will other folks). Nothing is worse than arriving in Paris with a drumming headache trying to remember the French word for “pharmacy.” (Talk about a romance killer.) And Ibuprofen is great for hangovers, just saying. What’s the Most Forgotten Toiletry Item? Drumroll please…it’s toothpaste. According to a recent Reddit thread and annual Amazon order information, this is the one toiletry item that travelers forget the most. We can see why: People have full-sized toothpaste for their everyday use, so they check it off the packing list automatically. But full-size tubes don’t meet TSA regulations for carry-ons. And don’t bother transferring toothpaste into another container unless you want to clean winterfresh blobs off your sink. 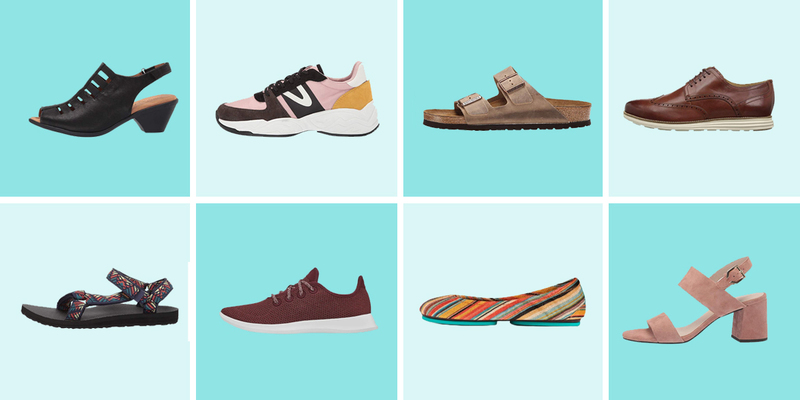 Just add a mini one to your cart. Travel toothpaste is cheap, and a travel tube will run you less than $1. It’s a worthwhile buy that’ll last multiple trips. Buy toiletries ahead of time. Not all products are easy or cheap to find once you’ve landed in your destination. Look into a beauty/personal care subscription box for your everyday life. Companies like Ipsy and Birchbox send your curated samples each month. All those minis are great for travel. Consider multi-purpose products. For example: Compact bars can be used as body wash and shampoo. Take your toiletries for a test drive. Use your travel minis to get ready for the day before you leave. If you’re missing anything, you’ll have time to add it. Repeat with your nighttime routine. Once they’re all gathered, divvy up your toiletries into two piles, required and nice-to-have. Pack the required pile first. Tighten caps and lids on every item before packing. Store any items you think could leak in a standalone compartment or plastic bag. If you’re ever unclear if an item is allowed on a plane or not, check the TSA’s site. Still don’t see the answer? Tweet at the TSA. They actively respond to inquiries there. Compartmentalize your toiletries to stay organized. Consider taking multiple bags: one makeup bag, one toiletry bag, one clear quart-sized zip-lock bag for liquids from each. If you’re checking a bag, keep a subset of your makeup and toiletries in your carry-on so that you’re not empty handed in the event that your luggage gets lost.